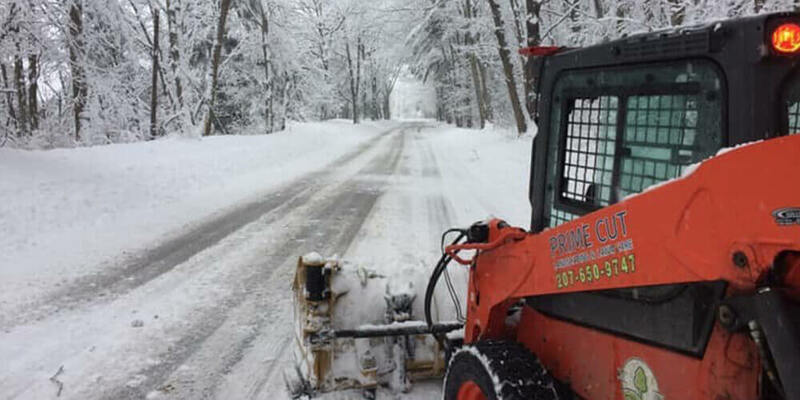 Winters in Maine can be brutal, so there is nothing to help with peace of mind more than snow plowing and shoveling for your property. We can sand and salt your driveway and walkways and also haul the snow away if it starts piling up. Let our experienced crew shovel off your roof and remove ice dams before they become a problem.